On the 3rd floor of a residence along the pedestrian "Digue du Sillon" promenade. Direct access to the beach. 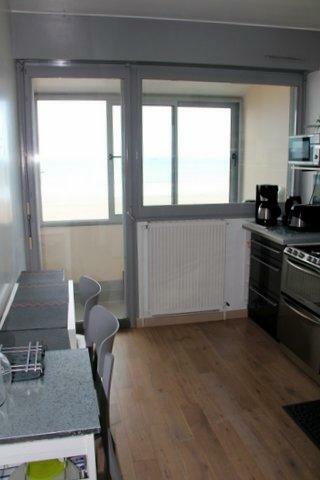 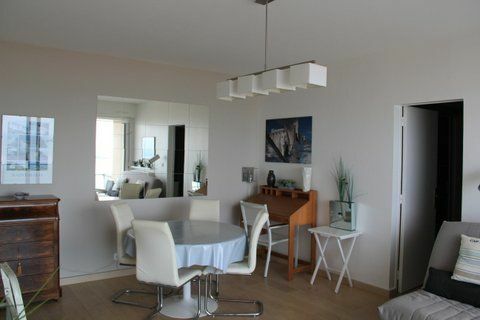 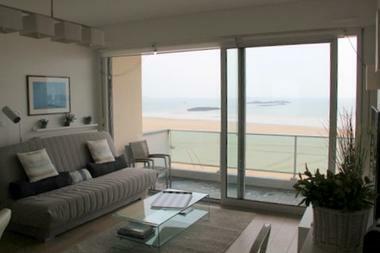 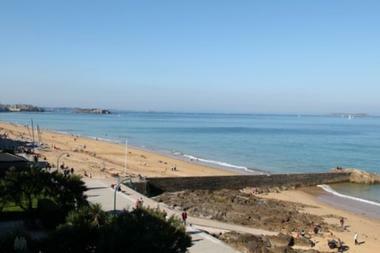 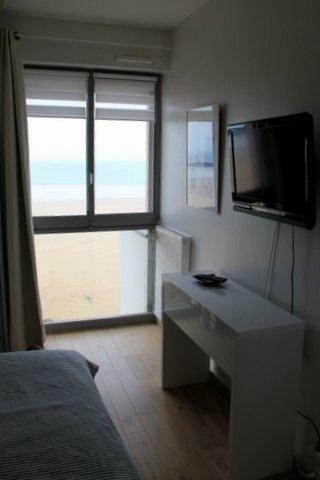 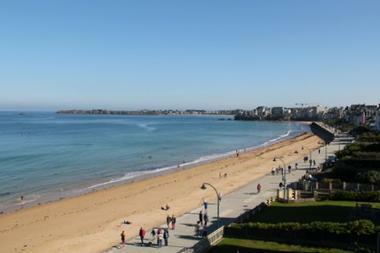 The 3 rooms are all facing the sea overlooking the Bay of St Malo. 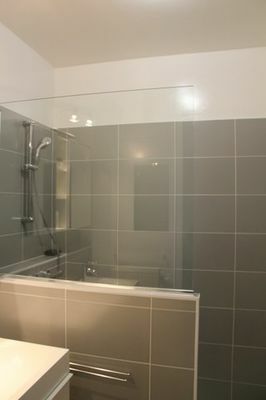 Private and indoor car park downstairs (direct access via the elevator). 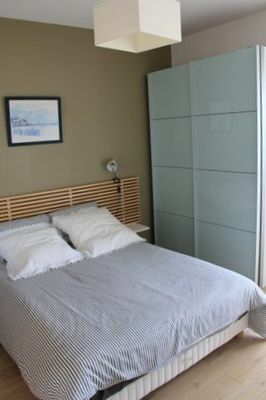 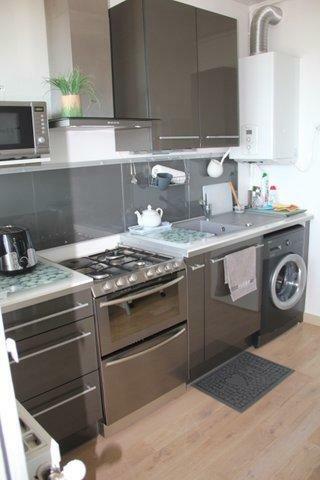 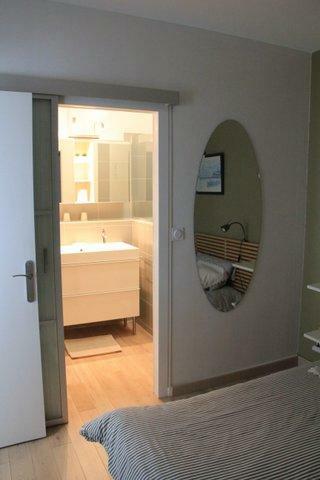 Only 150 meters from the Thalassotherapy centre, 20 minutes walk from the old town. 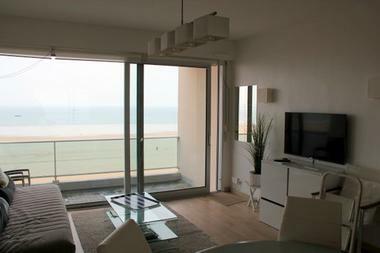 All shops are just 350 m from the flat.